Louis and Bishou are together at last! Bishou has left America behind, and is ready to make a new life on the island and give her beloved Louis the normal, ordinary life he has missed. Louis longs to be a husband and a father. 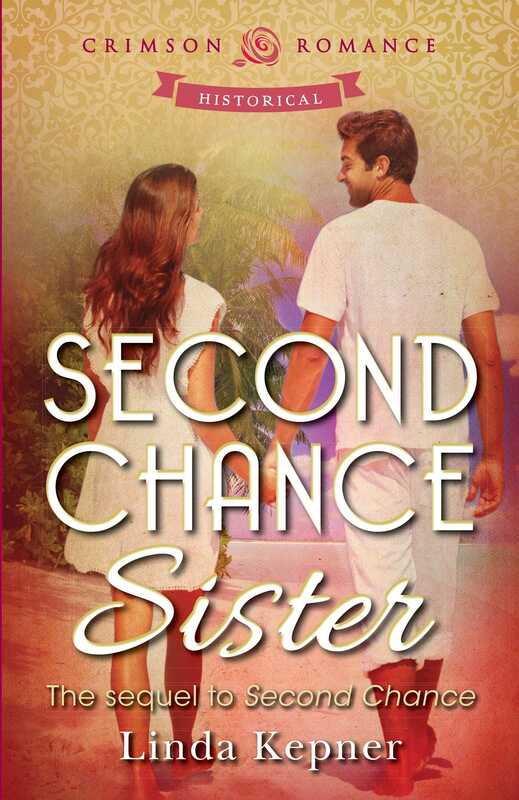 On Reunion Island in 1969, Louis Dessant, now a convicted felon, struggles to return to a respectable place in island society, and atone for his past sins. Bishou Howard, deeply in love with Louis, diligently works her way into the all-male bastion of the University as its first female professor. Together, with the faithful Campards at their backs, they face down parish priests, college deans, and local witch-women in their quest for happiness. Bishou’s brothers - her twin, Bat (Jean-Baptiste) Howard, the Viet vet, with younger brothers Andre and Gerard Howard - travel to Ile de la Reunion for an exotic, joyful wedding. However, one woman has not forgotten that Louis was affianced once before, to her little sister Celie - who was betrayed and killed on her way to marry him. Adrienne Bourjois has neither forgiven nor forgotten that Louis fell in love with the wrong woman, and killed a man to protect the impostor from justice. Now Adrienne is on her way to Reunion Island with a gun in her hand, and cold murder in her heart. But times have changed. Adrienne has not reckoned with the sincerity of Louis, the determination of Bishou, or the strength of Bat Howard to vanquish her bitter loneliness.